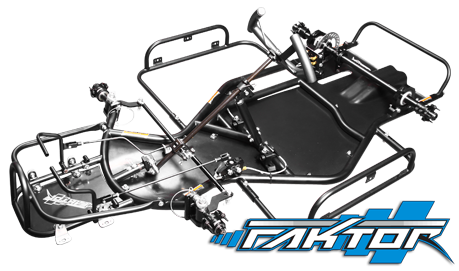 At Hi-Tech Racing & Millenium Racing Chassis, we know what it takes to win. As a full service kart shop, we can supply all your engine and chassis needs. Hi-Tech Racing builds race winning engines, and the Millenium Racing Chassis features quality workmanship, top of the line components, and innovative design!